As the weather improves, that time of year starts to roll around – the perfect time to go on a road trip! These exciting journeys take us to new and inspiring locations we’ve often never seen before. But, there’s always that practical element: What should you pack? How much fuel will you need? Where are you going to sleep? What about time off work? Relax and enjoy all the thrills of road trips without the stops or mosquito repellent with our list of 5 travel games for the intrepid armchair traveler. 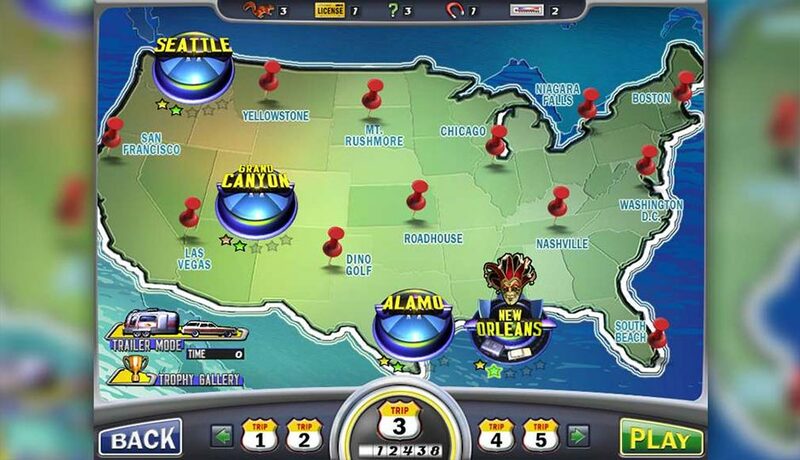 Road Trip USA – A Classic Hidden Object Game is your chance to head out on an American adventure! 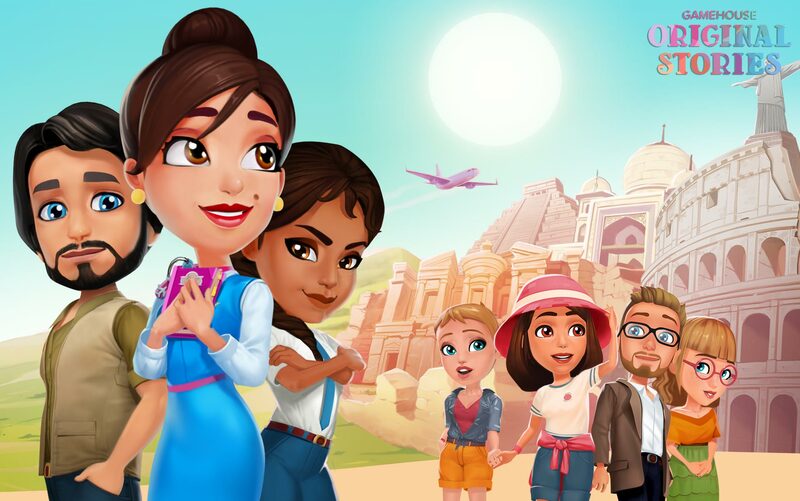 Visit beautiful locations across the continental United States as you find hidden objects, solve fun puzzles, and most of all – relax! 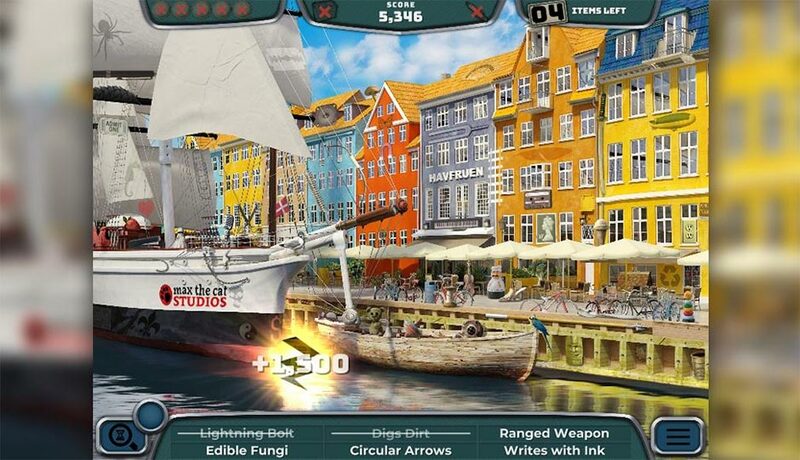 Multiple hidden object modes include word, riddle, scramble, and missing vowel variations. There’s no packing involved on this road trip! 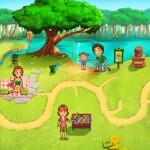 Little Shop 4 – Road Trip invites you to take to the open road on another exciting Hidden Object adventure. Made by the creators of the popular Little Shop of Treasures series, Little Shop 4 – Road Trip offers a break from your daily routine. 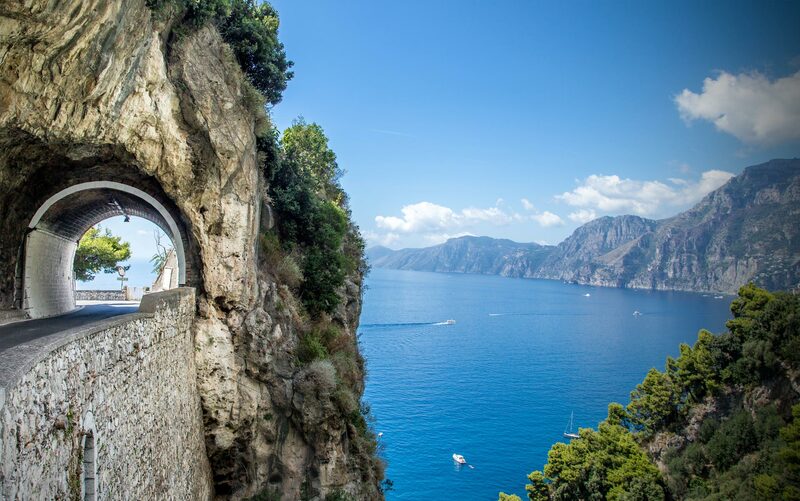 Hit the road and search stunning scenes, from Seattle to South Beach. Complete 16 challenging road trips and unlock new bonus rounds and Blitz modes. Rare and exclusive items are just waiting to be discovered for your shop back home! 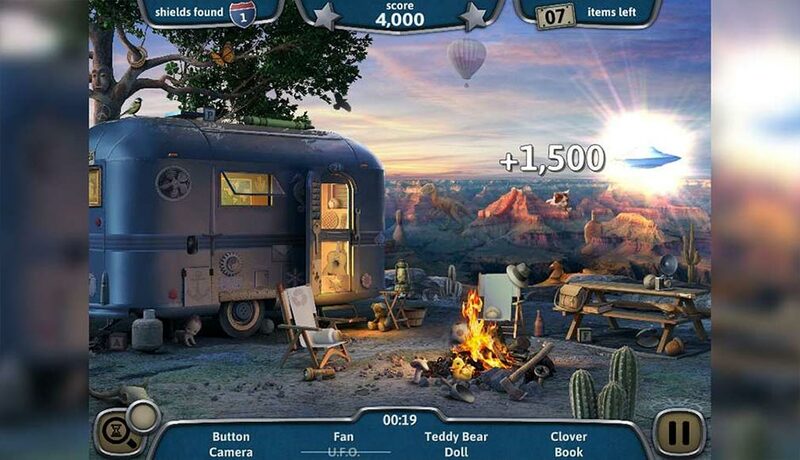 Road Trip Europe – A Classic Hidden Object Game offers the trip of a lifetime for would-be European vacationers. 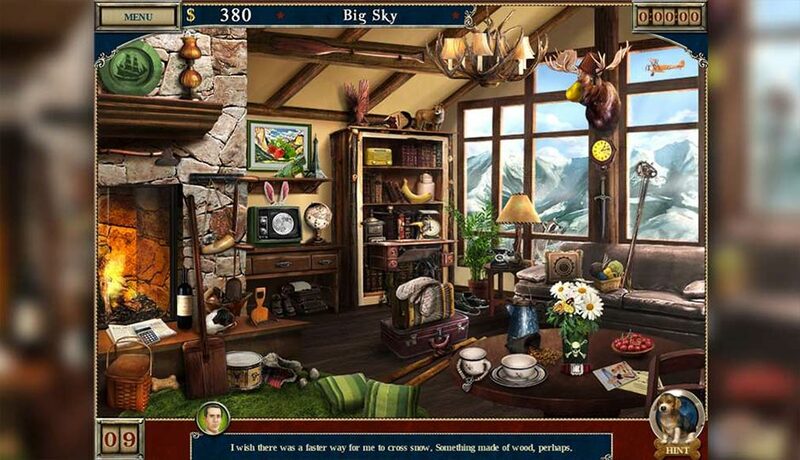 Explore beautiful locations spanning the entirety of Europe as you hunt for hidden objects. Hidden Object enthusiasts will rejoice with over 1,700 objects to locate across multiple game modes. This is one road trip you won’t want to miss! Delicious – Emily’s Hopes and Fears is a classic Time Management game and marks the beginning of a Delicious road trip you won’t soon forget! It all begins during the hottest summer of the century. Emily’s young daughter, Paige, has fallen ill and suffers from a mysterious disease. While Emily tends to Paige with unwavering dedication, her husband Patrick embarks on an epic journey to find a cure for his daughter: an elusive magical flower. Join Patrick as he takes his motorcycle to the open road. Where will this Delicious road trip end? Only time will tell! Antique Road Trip 2 – Homecoming brings the joy of timeless classic gifts and Americana to would-be sightseers. James and Grace are off to visit their folks, but quickly find themselves the proud and unexpected owners of a Montana antiques shop! Help them get the store up and running by collecting wonderful old-time treasures and selling them to eager clients. What souvenirs will you find in this road trip game? Travel Anywhere with a GameHouse Subscription! We believe everyone deserves a little time to relax and have fun every day. That’s why GameHouse offers the GameHouse subscription. Visit all the sights you want to see in our library of thousands of games for only $10.99 per month! GameHouse members also enjoy other benefits, such as being the first in the world to play brand new GameHouse Premiere and GameHouse Original Stories exclusives. 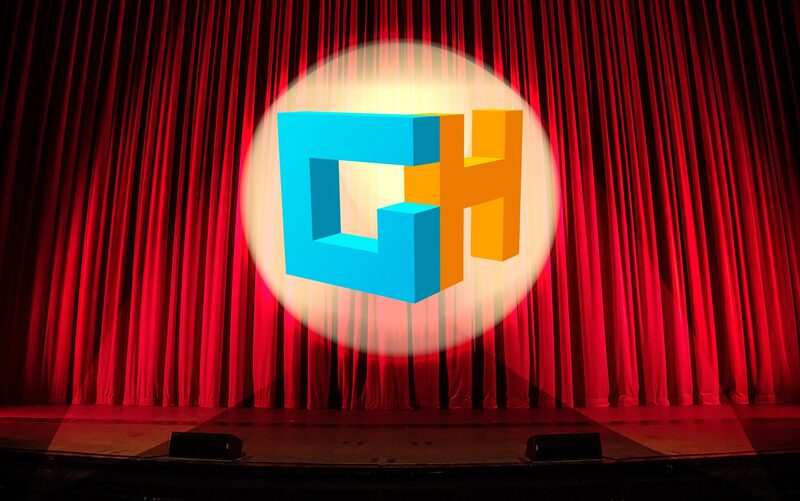 Sign up today and discover why you should make your house a GameHouse! Which travel game is your favorite? 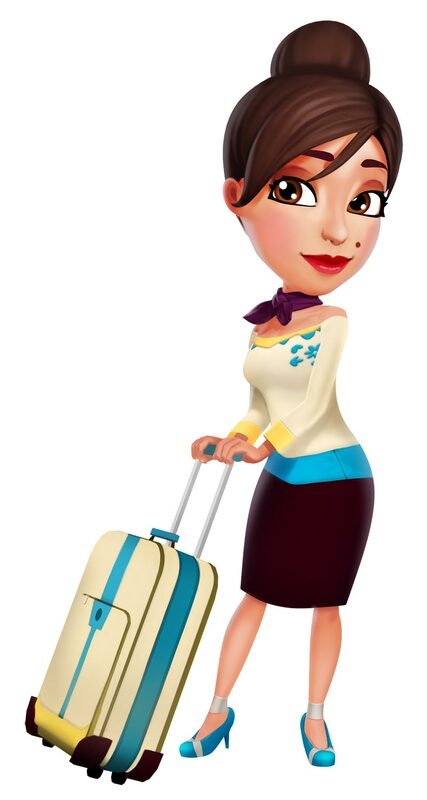 Tweet #travelgames and let us know on Twitter! Like what you read? Please share this feature by clicking one of the social media buttons below!